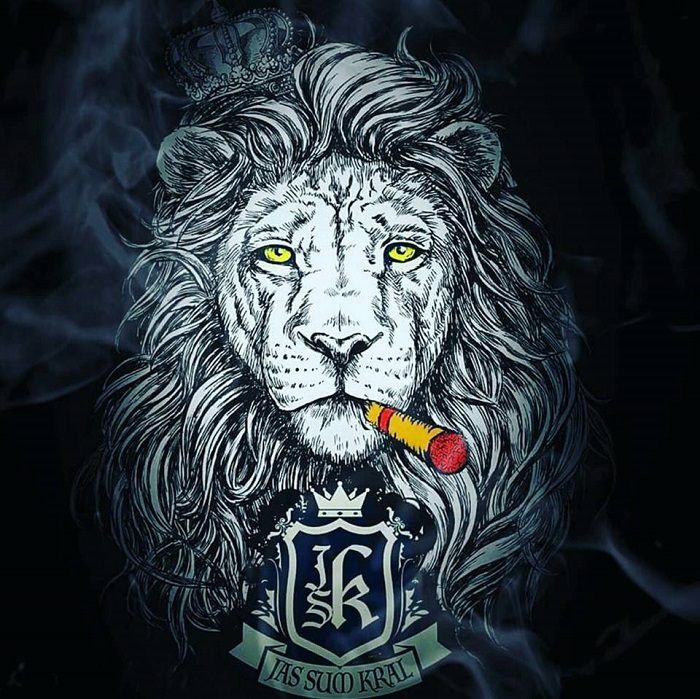 After a long process of registration and pushed backed delivery dates, Riste Ristevski’s “boutique as f*ck” creation, Jas Sum Kral officially launches in Germany, the biggest European premium cigar market. The exclusive importer and distribution partner CigarConsult International is led by Maximilian Gottwald, out of Muenster, Germany. Throughout the year, additional Jas Sum Kral lines will be added to the portfolio. 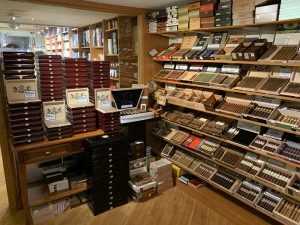 Tabak Traeber in Muenster, Germany (www.tabak-traeber.de) will have exclusivity on the Red Knight line for a limited time to celebrate the 25th Anniversary of their iconic store, at which Gottwald also functioned as a shopkeeper. 25 boxes of each format are now available through their retail store. Other brick & mortar, as well as online retailers will be added throughout the country shortly after. Germany and Sweden are currently the only European Countries in which Jas Sum Kral is officially imported.